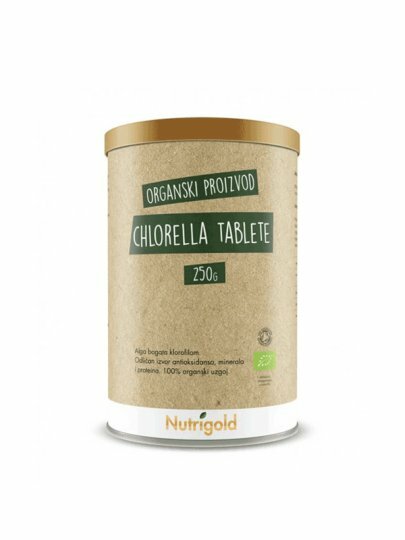 Chlorella vulgaris is a blue-green alga. Two times a day for 3-5 tablets, with water. Ideally consumed 30 minutes before meals. It is recommended to start with lower doses at the beginning, in order to adapt the detoxifying effects to the organism.